This book is visionary. It is admirably consistent and meditative, relentlessly honest in its rejection of any romantic version of the West, and reverent before stars and morning, before the earth and the people who have survived on it. Joe Wilkins honors them by telling their stories. Notes from the Journey Westward, by Joe Wilkins, reads like wisdom to me. “There’s nothing to be done / about hope,” he writes, in “Hardscrabble Prairie Triptych,” about cracking open mussel shells in search of pearls, and I feel directly addressed, required to examine the persistence and hopelessness of hope in myself, in us all, in the human animal: “We crack them open / anyway, shells bright as a boy’s eyes, / scoop out each stinking handful of meat.” The willingness to shift from “I” to “we” here is a clue to the risk and power of these poems, the great claim that one story can, like a covered wagon, carry many, and that history is somehow alive in the present moment. A big thanks to Mark Allen Jenkins and Stirring for this insightful, kind review of Notes from the Journey Westward! 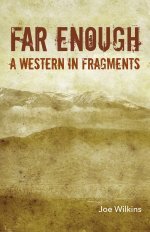 More than a memoir, the book is an indictment of the ideology of rugged individualism so deeply rooted in the arid American West. …This book brings to mind novelist Wallace Stegner’s stories of those like his father who fell victim to the rain-follows-the-plow myth. 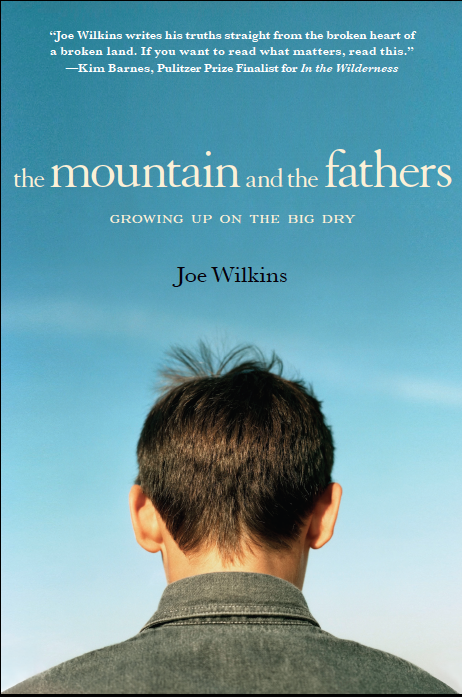 …The Mountains and the Fathers is another poignant lesson in reconciling ourselves with our natural environment. …“We need to remember how it really was and is out West, and we need to tell those true new stories,” Wilkins writes. 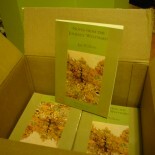 The Mountains and the Fathers is one of “true new stories,” well told. This is a tremendously powerful narrative of growing up in a harsh and unforgiving climate with a way and manner of life that few probably understand exists in the modern US today. Having lost his father at a young age, the author explores where he found example, guidance and protection as well as where he failed to find those components in the community that exists uniquely in Big Dry and Hi-line of Montana. Wilkins is very successful in conveying how the landscape and community reduce most elements of life to essentials and ways of escape. The story of what the author had to do to keep the coal burning furnace running and how that was just a fact of life no different that eating or sleeping had a strong effect on the perspective that readers can glean from the comparison to the truly few serious trials that most of us face on a daily basis. A great read and one that has a great deal of staying power. I’ve known a fair number of people who grew up in that area of Montana and Wilkins story rings very true. The Mountain and the Fathers can provide a valuable relief against which to gauge the “inconveniences” of life as well as the effect of recognizing where a father-less boy finds the attributes in men that he will absorb and live up to as well as those he can reject and how to compare himself to the stories and perception of dead father who in some ways has been mythologized. A great review in the Billings Gazette this week for Killing the Murnion Dogs!